The lively support for one’s country of Mr. Eazi has been constantly debated since his rise to prominence. The vocalist has ties with both Ghana and Nigeria; which caused some controversy for him with a considerable measure of Nigerian music supporters rejecting him for his unpopular opinions. 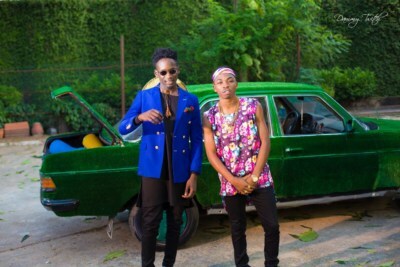 His colleague, Mayorkun is the most recent critic to slam Mr. Eazi in a video that has since been seen over a hundred thousand times via social media. In the video, Mr. Eazi was heard bragging about the abundance of the network he has in Nigeria, Ghana and the UK. But in his response, Mayorkun make mention to him as confused, but that in a way that appear been a joke.